Quick OS update for those BlackBerry users on both Bell and Virgin. 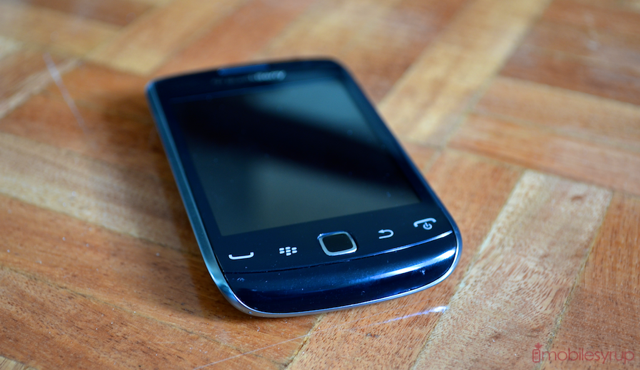 The BlackBerry Bold 9900 and Curve 9380 have both been updated to version 7.1.0.523. This brings the BlackBerry Application Resource Monitor and better battery life. No other word on what else is included, but with all BlackBerry updates make sure you back up your device before upgrading.